New York City, New York (March 20, 2014) – Dali Museum Director Hank Hine and Museu Picasso, Barcelona Director Bernardo Laniado-Romero announced their co-organization of the international exhibition “Picasso / Dali, Dali / Picasso.” This landmark exhibition, organized in collaboration with the Fundació Gala-Salvador Dali, opens to the public at The Dali Museum on Saturday, November 8, 2014 and runs through February 16, 2015. The exhibit will then travel to the Museu Picasso for exhibition from March 19, 2015 until June 28, 2015. 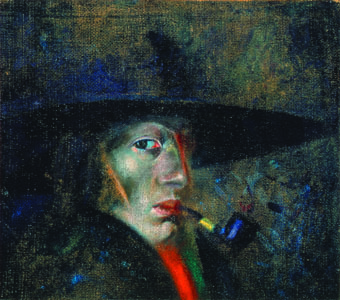 The exhibition “Picasso / Dali, Dali / Picasso” promises to be an international blockbuster for both museums as it will feature rarely loaned works from more than 25 international art museums and private collections worldwide pairing works of these leading artists of our era. Dozens of works – with a focus on paintings, and also featuring drawings, prints and sculpture – will be on display exclusively at The Dali Museum St. Petersburg and the Museu Picasso, Barcelona. The Dali Museum will host a variety of fundraising events and private viewings starting November 1st and leading up to the public grand opening in St. Petersburg, FL on Saturday, November 8th at 10am. “Surprisingly, this is a part of history that has not been told before. As this exhibition will show, their fertile rapport produced some outstanding and crucial artworks for modern times.” said Museu Picasso’s Director Bernardo Laniado-Romero. 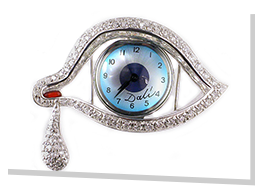 The Dali Museum opened in 1982 and began with the permanent collection of Reynolds and Eleanor Morse, individual collectors. 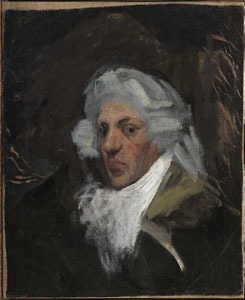 The initial holdings of the Museu Picasso, which opened in 1963, were donated by Picasso’s life-long friend and secretary Jaime Sabartés; later the artist himself would increase considerably its collection. In the spring of 1926, Dali visited Picasso’s studio on his first trip to Paris and saw the works Picasso was preparing for his summer exhibition at Paul Rosenberg. After returning to Spain, Dali set to work on an important group of paintings which reflected this artistic encounter and marked a transition to artistic maturity. In 1929 both Dali and Picasso participated in the project of the Surrealists to bring the disruptive and creative power of dream images into their works. In 1936 Dali and Picasso responded simultaneously to the horrors of civil war in Spain with powerful works dramatizing the anguish of human conflict. In the 1940s, Dali and Picasso began to define diverging political affinities, one to the left and one to the right. Their art converged in an engagement with the great art of the past as they dealt with the history of art’s grandest aspirations and their own yearning for artistic sovereignty in this era. The Dali Museum, located in the heart of beautiful downtown St. Petersburg, Florida, is home to an unparalleled collection of Salvador Dali art, featuring more than 2,000 works comprising nearly 100 oil paintings; over 100 watercolors and drawings; and 1,300 prints, photographs, sculptures and objets d’art. 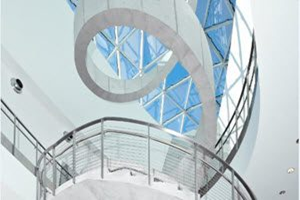 The Dali Museum is located at One Dali Boulevard, St. Petersburg, Florida 33701. For additional information contact 727-823-3767 or go to TheDali.org. The Museu Picasso is perhaps the most visible sign of the artist’s emotional attachment to Barcelona. 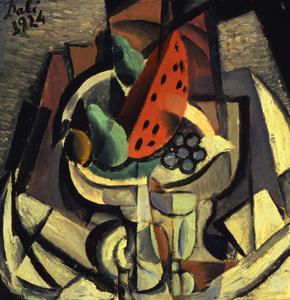 The collection which has grown up to 4,251 works owes its singular character to the generosity of countless benefactors; it is not fortuitous that many of these donors, besides Picasso himself, were his family and friends. 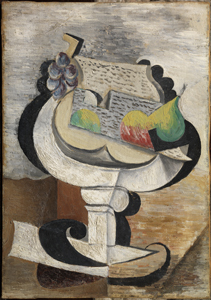 Picasso’s museum in Barcelona is the place of reference where to explore the artist’s formative years and understand some of the experimentation that was integral in the development of his oeuvre. In addition, enormously significant are the 57 paintings that shape his personal interpretation of Velázquez’s Las Meninas. This highly unique collection is housed in a series of five gothic palaces in the midst of the Born, one of the historic neighborhoods in Barcelona, Spain. Permission to reproduce these images is granted solely for use in conjunction with media reportage and review of “Picasso / Dali, Dali / Picasso.” All reproductions must be accompanied by the captions noted below. Permission to reproduce these images is contingent upon the press’s acknowledgement and acceptance of these terms. 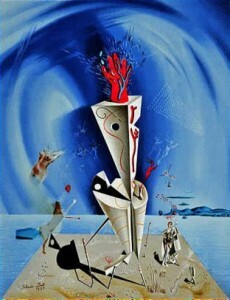 ©Salvador Dalí. Fundació Gala-Salvador Dalí, [Artists Rights Society(ARS)], 2014. Collection of The Dalí Museum, Inc., St. Petersburg, FL, 2014. 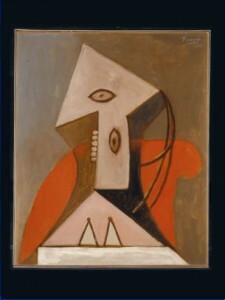 ©2014 Estate of Pablo Picasso / ARS, NY. This exhibition was organized by The Dalí Museum and the Museu Picasso, Barcelona, with the collaboration of the Fundació Gala-Salvador Dalí and is supported by an indemnity from the U.S. Federal Council on the Arts and the Humanities. ©2014 Estate of Pablo Picasso / ARS, NY / The De Menil Foundation, Houston, TX. This exhibition was organized by The Dalí Museum and the Museu Picasso, Barcelona, with the collaboration of the Fundació Gala-Salvador Dalí and is supported by an indemnity from the U.S. Federal Council on the Arts and the Humanities. 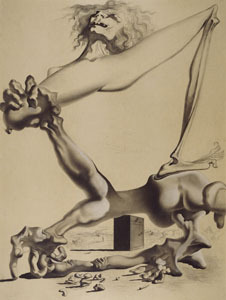 ©Salvador Dalí. Fundació Gala-Salvador Dalí, [Artists Rights Society(ARS)], 2014. Collection of The Dalí Museum, Inc., St. Petersburg, FL, 2014. This exhibition was organized by The Dalí Museum and the Museu Picasso, Barcelona, with the collaboration of the Fundació Gala-Salvador Dalí and is supported by an indemnity from the U.S. Federal Council on the Arts and the Humanities. 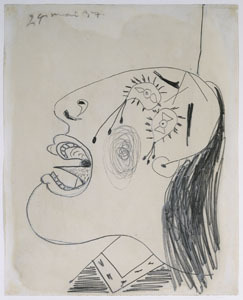 ©2014 Estate of Pablo Picasso / ARS, NY. This exhibition was organized by The Dalí Museum and the Museu Picasso, Barcelona, with the collaboration of the Fundació Gala-Salvador Dalí and is supported by an indemnity from the U.S. Federal Council on the Arts and the Humanities.